***Spoiler Warning: Spoilers for Westworld through Season 1 follow. 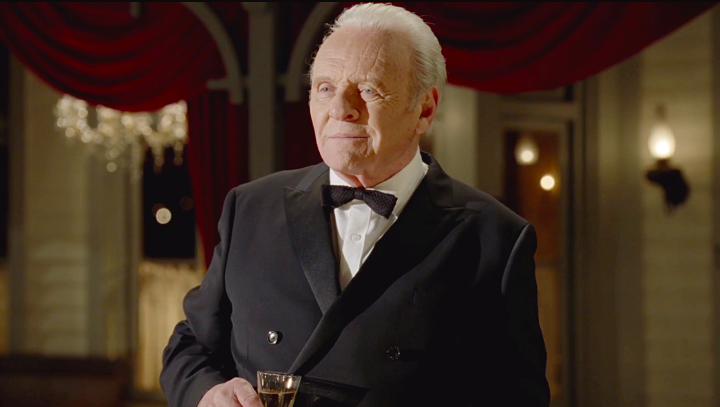 Forget about all those violent delights we saw in the Westworld finale for just a minute, because among the shooting and stabbing and biting, a warm and wonderful not-for-television scene took place. 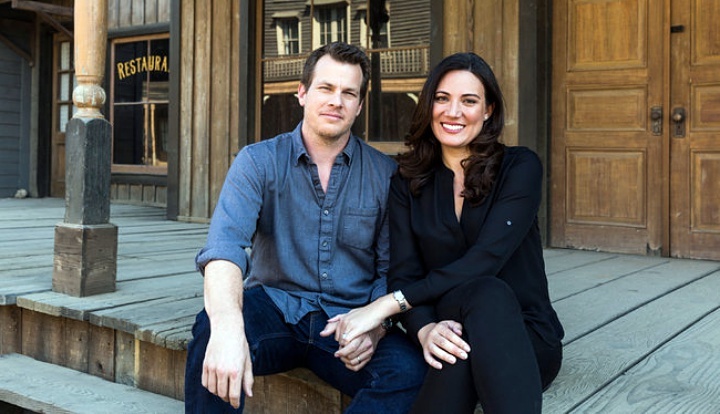 Speaking with THR about his approach to directing “The Bicameral Mind“, co-creator and showrunner, Jonathan Nolan made some interesting and unexpected reveals. Informed by James Cameron’s The Terminator, the opening shots of Dolores’ inner workings were a combination of practical and digital effects. Evan Rachel Wood wore a seamless prosthetic over a blue suit, and then effects blended in her mechanical body so well, it even fooled an editor (who thought Wood wasn’t really in the shot). 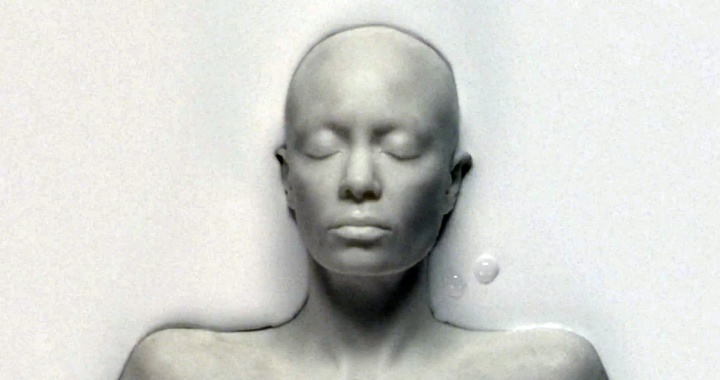 Conversely, a mold of Thandie Newton’s face was created, then dipped in a mixture of Elmer’s glue for her finale recreation (having previously burned along with Hector to some unknown state of remnants). Interestingly, the idea of Westworld’s post-mechanical Host creation came from Nolan and co-creator/wife, Lisa Joy’s German vacation trip to an auto factory, and seeing vehicles dipped in paint. Sweet, indeed, and we hope they at least got photos of the moment, if not some footage we’d love them to share in the DVD extras … but it’s likely a scene we’ll never see. Westworld returns to HBO in 2018. Next story The Biggest 2017 Golden Globes Television Snubs: How Do You Nominate This Actor, but Not That Actor?